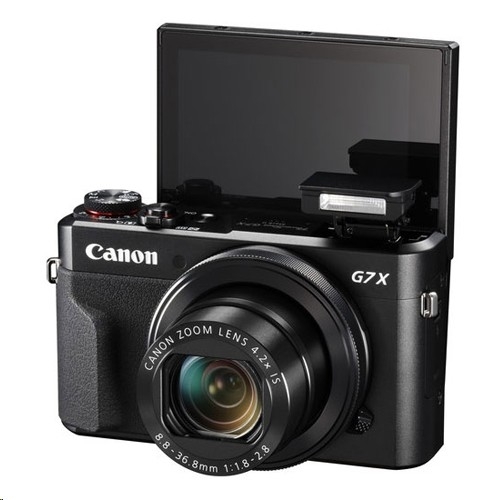 Canon Powershot G7 X Mark II (Import Model) Camera - 1.0-inch, 20.1 Megapixel* CMOS sensor with Canon's new DIGIC 7 Image Processor helps deliver exceptional image quality even in low light. 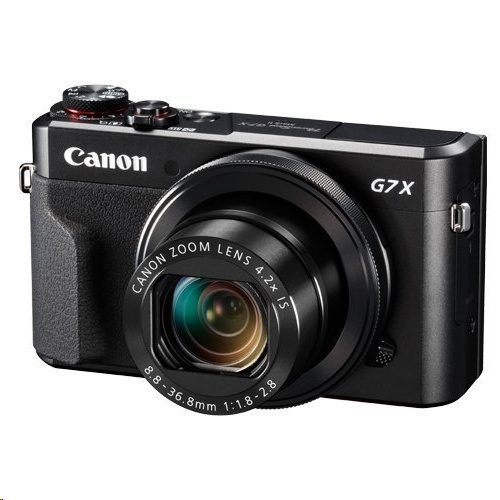 Features a bright f/1.8 (W) - f/2.8 (T), 4.2x (24-100mm), 9-blade iris diaphragm andBattery IS-equipped lens. 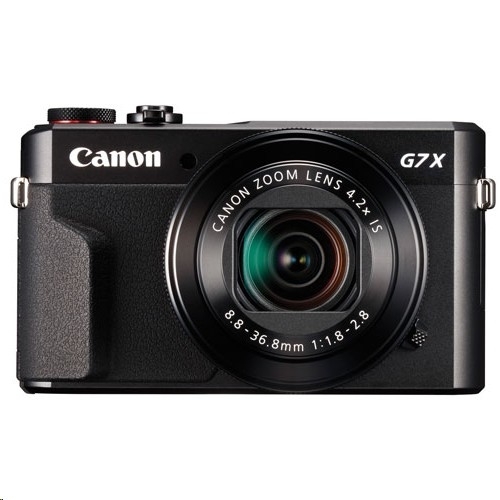 Capture impressively high resolution images with high-speed continuous shooting up to 8 fps in both RAW mode / JPEG mode. 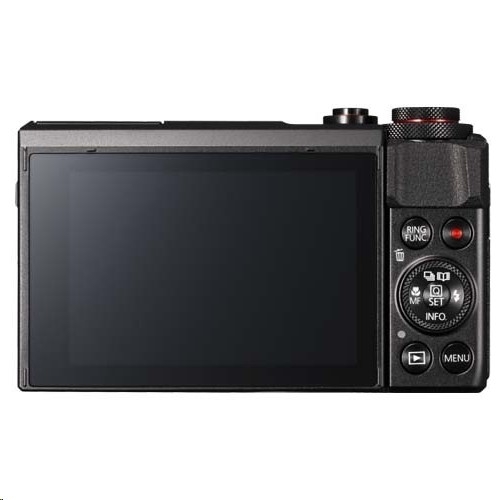 Multi-angle capacitive 3.0" touch panel LCD with a screen resolution of 1.04 million dots and tilt option of 180 Degree up and 45 Degree down.Capture stunning 1080p Full HD video in MP4 format with stereo sound.